•	Construction: Made from 6061-T6 aluminum, these MGP Licensed caliper covers Jeep logo in powder coat are built for a perfect fit. These caliper covers are TIG welded and hydraulically formed for offering long life for on and off-road use. •	Features: The MGP Jeep Licensed caliper covers with Jeep logo. It helps reduce operating temperature and also the brake dust on the wheels. 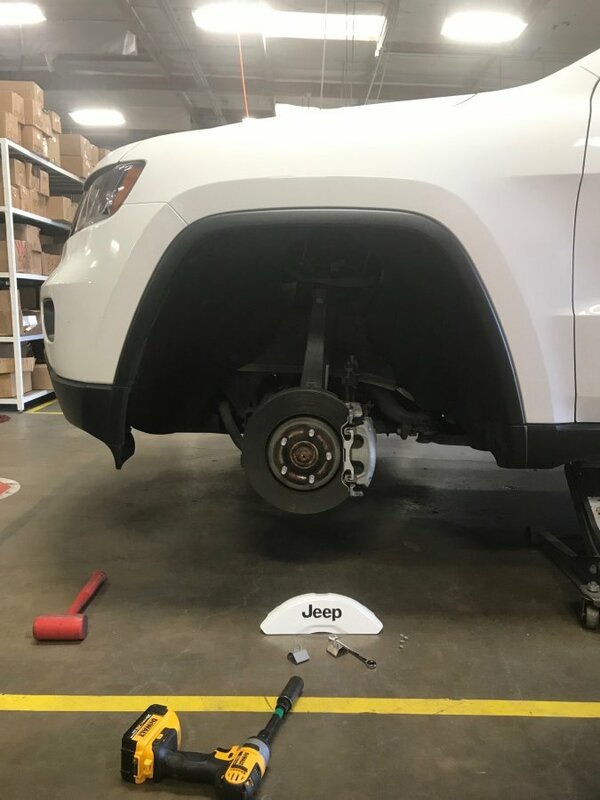 These MGP caliper covers have a durable powder coat and CNC engraving for a stylish finish to give your Grand Cherokee's aggressive good looks. 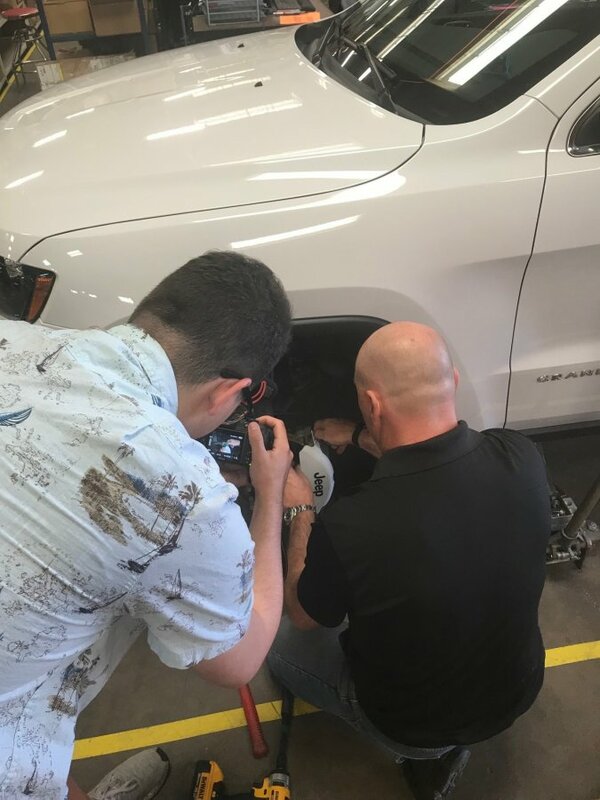 •	Installation: With a patented clip-on fastening system, these caliper covers are easy to install and offer a perfect fit. No special tools or extra modification is required for installation. Last edited by PhilipB; 04-16-2019 at 10:50 AM.